Deborah Prothrow-Stith, M.D., is associate dean for faculty development and professor of public health practice at the Harvard School of Public Health. As a physician working in inner-city hospitals and neighborhood clinics, she recognized violence as a significant public health issue. In 1987 she established the first office of violence prevention in a state department of public health while serving as commissioner for the Department of Public Health for the Commonwealth of Massachusetts. Howard R. Spivak, M.D., is chief of the division of general pediatrics and adolescent medicine and vice president for community health programs at New England Medical Center in Boston, Massachusetts. He is professor of pediatrics and community health at Tufts University School of Medicine and director of the Tufts University Center for Children. He cofounded the Boston Violence Prevention Program and is nationally recognized for his work in pediatrics and violence prevention. 1. A Shocked America: The Epidemic Spreads. Part Two: Issues and Solutions. 3. What Do We Know and How Do We Know It? 4. Understanding Risk and Resiliency. 5. Guns: Escalating the Consequences. 6. It’s the Television, Stupid. 7. 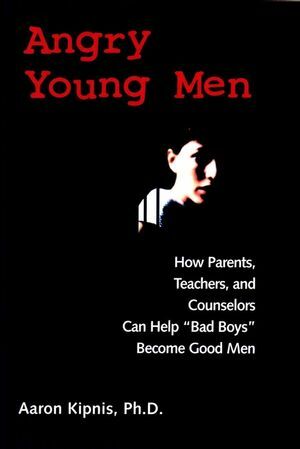 The Demonization of Youth. 8. Girls and Violence: Rambettes. Part Three: What Happened in Boston. 12. There Is No One Model. 13. The System Is Part of the Problem. 14. Going Into the Future. 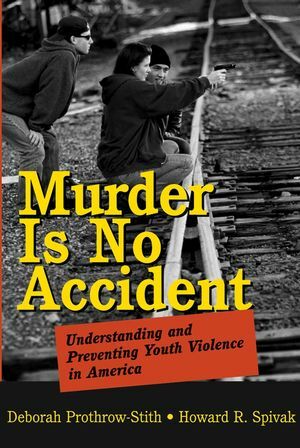 A model program for preventing youth homicide and violence -- one of the most acute and disturbing problems in the US today. Two highly-placed authors with impeccable credentials and affiliations, who deserve substantial credit for reducing youth homicide and violence in Boston to its current level.